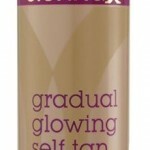 2 tans £39.00 – must be taken within a 3 month period; they are non-transferrable and are solely for the use one person. 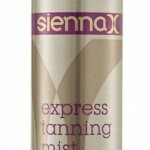 The next generation of airbrush tanning, and the official tanning suppliers to Strictly Come Dancing. 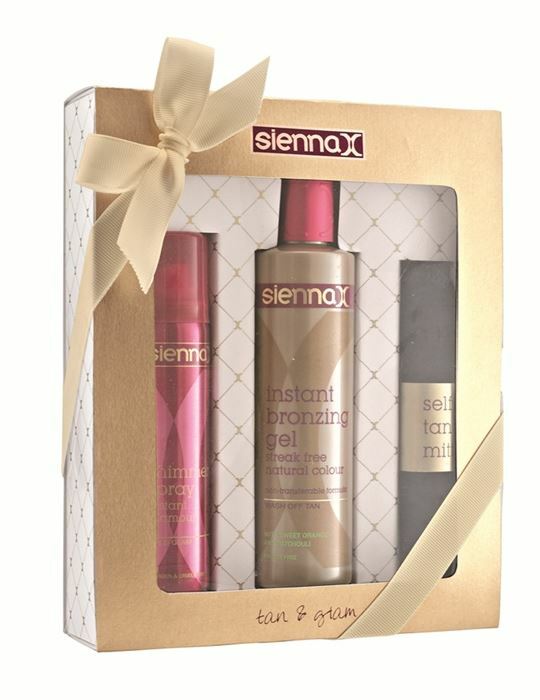 A quick natural, safe, streak free tan with a flawless finish that lasts! A must for when you can’t get to the beach. Shave/wax, exfoliate and lightly moisturise at least 24 hours before. Paint nails, especially artificial nails, the day before. Do not moisturise, wear perfume, make-up or deodorant on the day of your appointment. 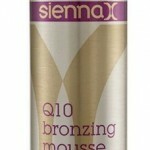 To ensure your tan doesn’t smear it is advisable to wear/bring loose dark clothing along with flip flops or loose shoes. To ensure your tan develops correctly avoid exercising, swimming, showering or bathing for at least 8 hours. Avoid any form of rubbing against your skin either by clothing or by drying yourself with towels after showering as this causes natural exfoliation of dead skin cells, which in turn will remove your tan. 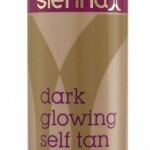 Our therapist will advise you on the day on which products to use and how to pro long your tan. 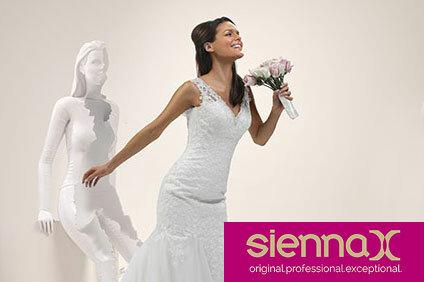 Make Sienna X Spray Tan an essential part of your Wedding or Prom preparations.